Vancouver, BC – Over the past two months, eight musical artists raised almost $18,000 through Covers For The Cause, a fundraising effort to support Music Heals, a charitable foundation that provides a wide range of music therapy services to communities in BC and across Canada – and a proud partner of SKOOKUM. 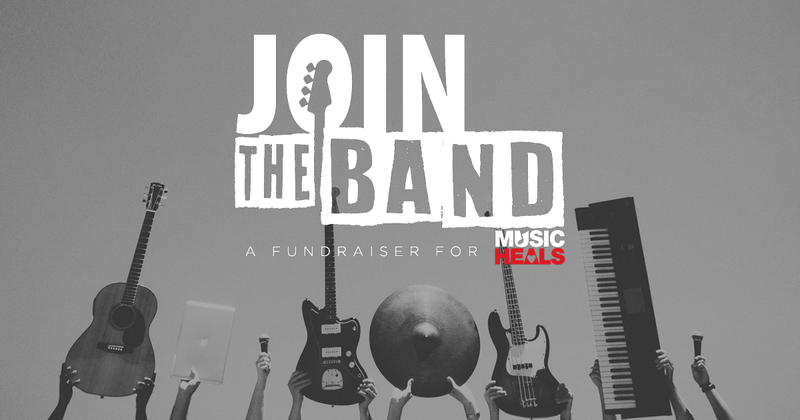 Two months ago, SKOOKUM and Music Heals announced Covers For The Cause and challenged musicians to raise money to increase access to music therapy while also providing those same musicians with an opportunity to play the inaugural music festival, September 7-9 in Stanley Park. Little Crow, from Vancouver have raised over $6,500 through their efforts and have landed a performance slot at SKOOKUM. 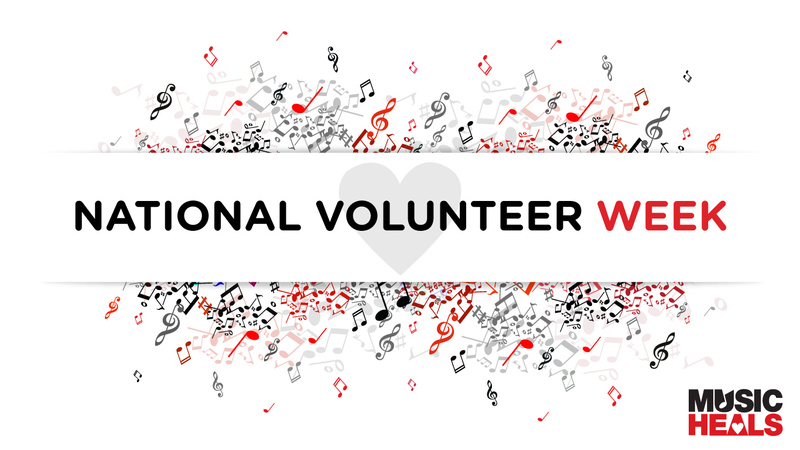 Every artist who raised over $1,000 will pick which music therapy program their money goes to. For Little Crow, that choice was the GF Strong Music Therapy Program. 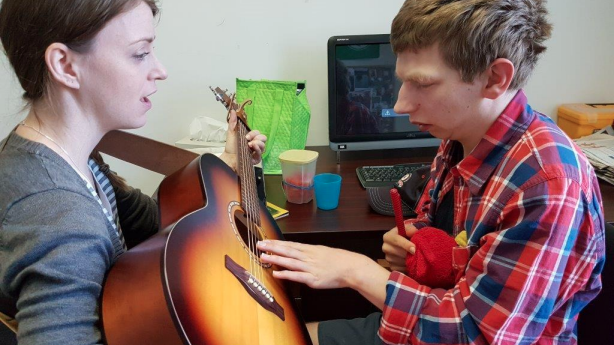 Other specific music therapy programs that also benefited include the Harmony & Healing Music Therapy Program at Sheway and Beyond One Voice: Building Compassionate Community Through Dialogue and Song. The inaugural SKOOKUM festival is produced by BRANDLIVE in collaboration with Virgin Mobile and will feature over 50 stage performances by some of the biggest names in music today, live and multimedia art installations; gourmet culinary experiences from some of Vancouver’s most acclaimed restaurants; pop-up and roaming entertainment and tasting areas showcasing some of the best BC wines, locally brewed craft beer as well as select offerings from local area craft distilleries.